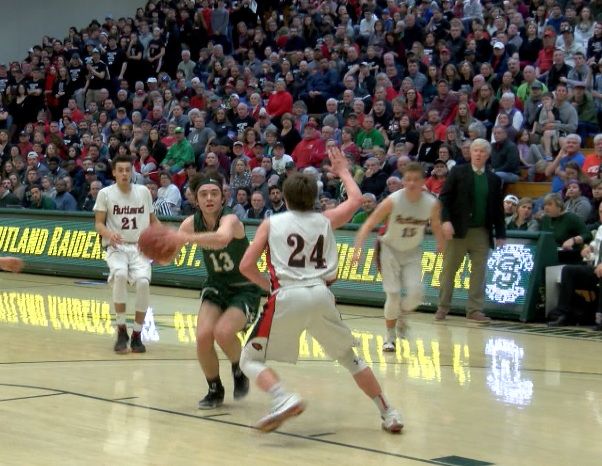 Last Saturday afternoon the boys basketball teams from Rutland and St. Johnsbury faced off during Vermont’s division 1 state finals at UVM. Rutland came in as the two-time defending state champs so the Hilltoppers had their hands full. After the game we spoke with a number of St. Johnsbury’s players who played key roles in their teams championship win.